Whaleclub is an easy to use trading platform that allows trading in major markets using digital currency such as Bitcoin, Ethereum, Litecoin and Dash cryptocurrencies. Whaleclub also offers the ability to trade using margin of up to 100x. 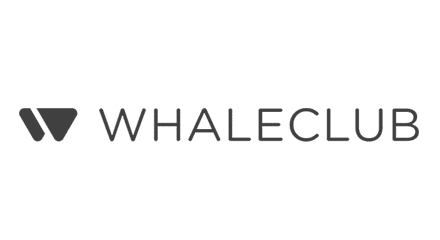 Whaleclub is a perfect exchange for beginner trading as they offer a full featured demo account that functions just like a live account with real funds.